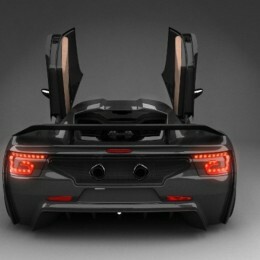 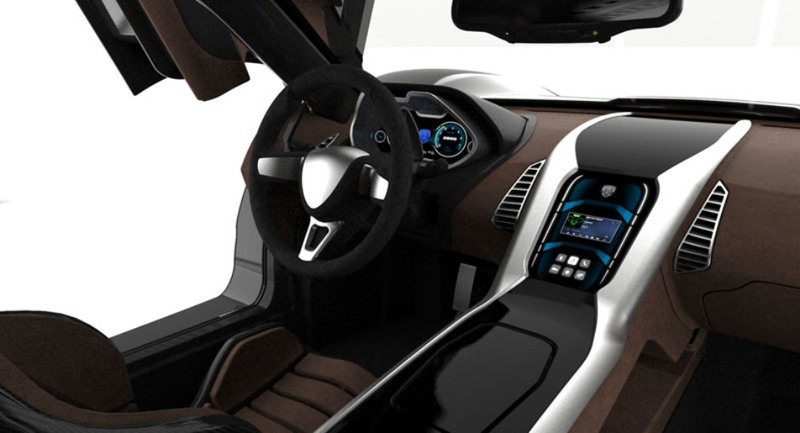 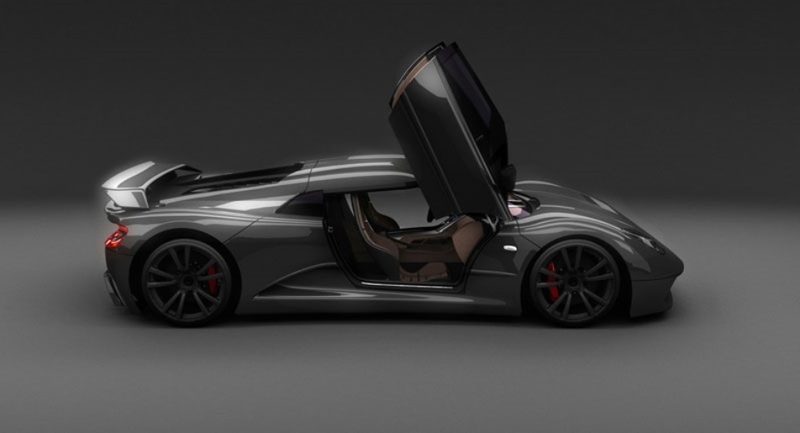 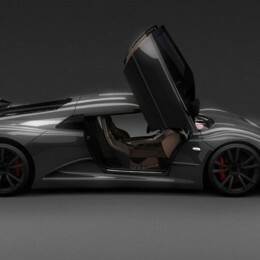 Additional Info: First introduced in 2012 with 1000bhp as a concept. 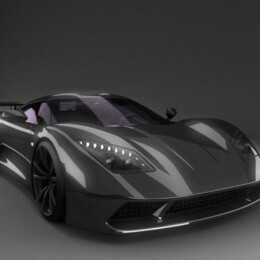 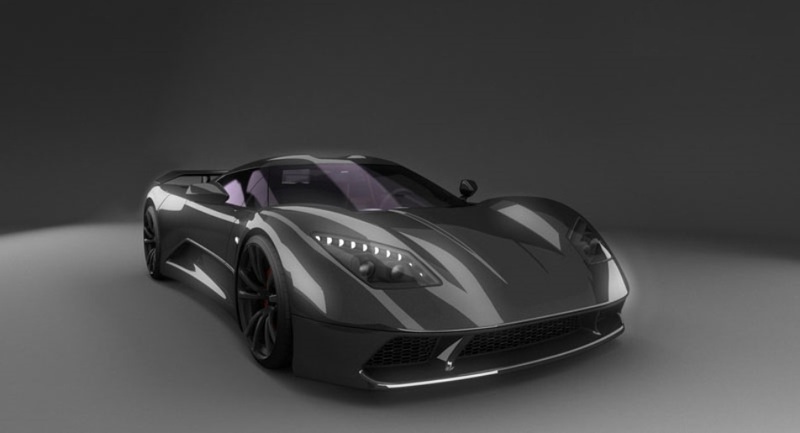 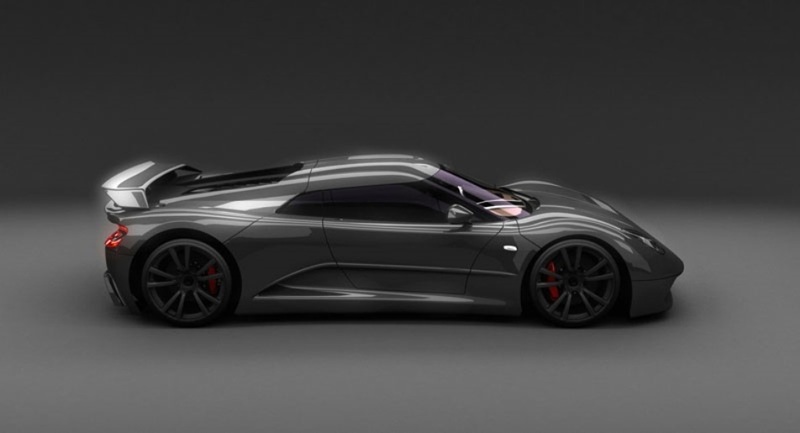 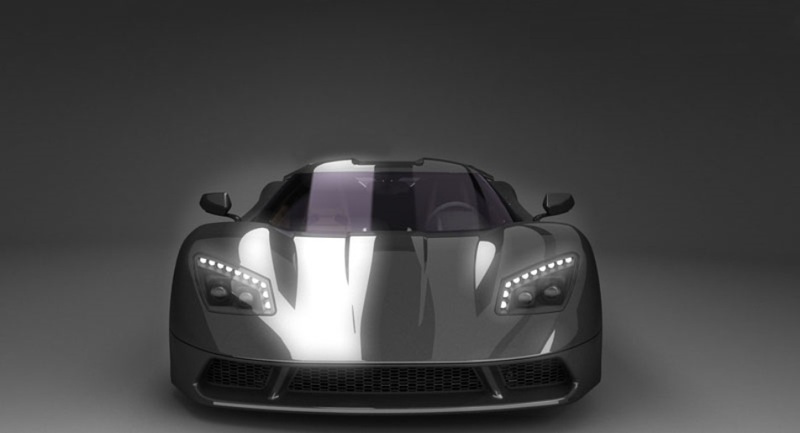 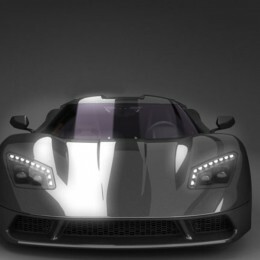 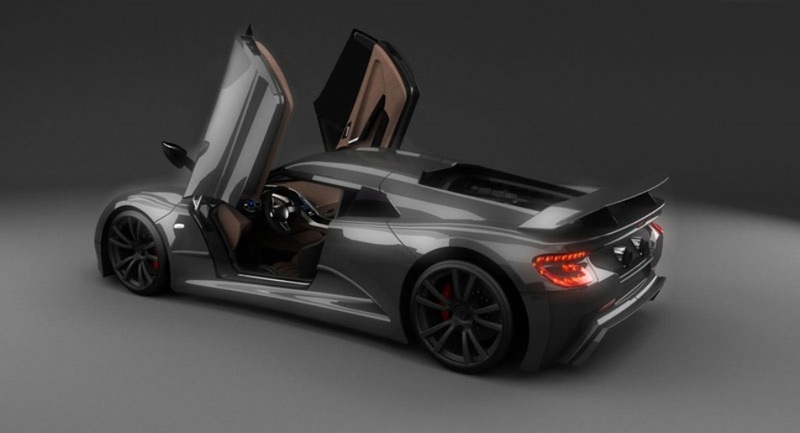 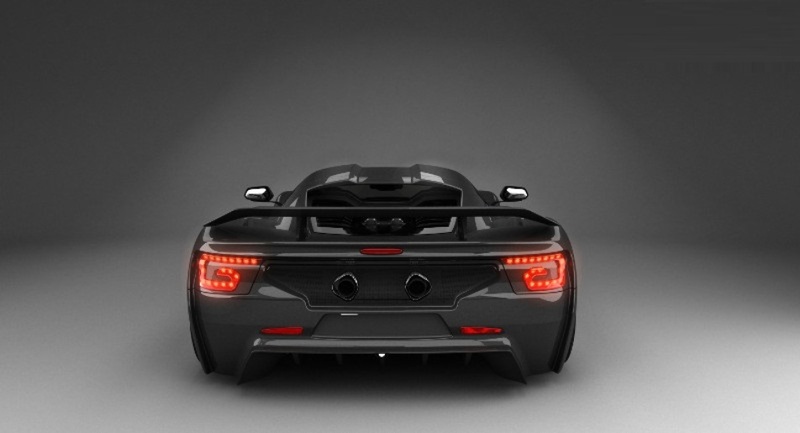 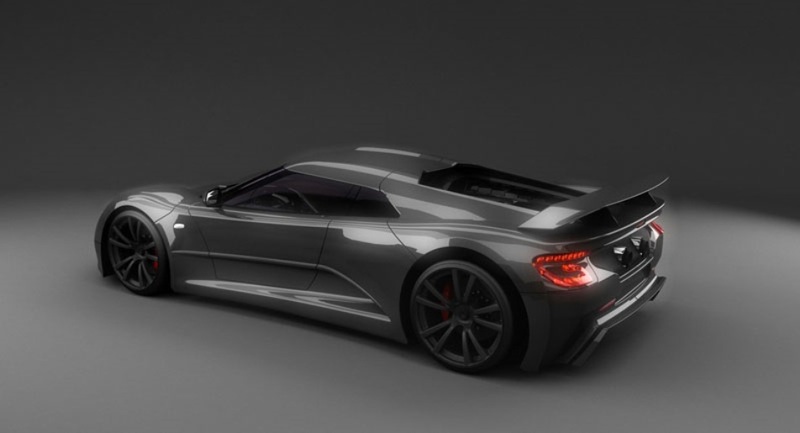 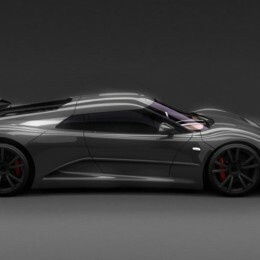 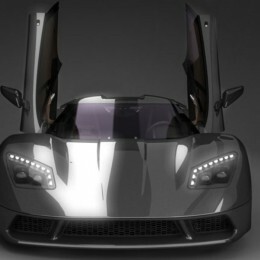 Updated to 1200bhp in 2014 with the intention to go into production soon. 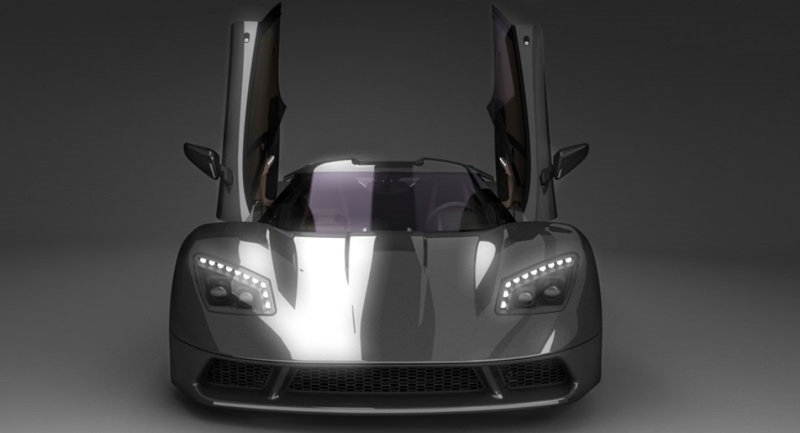 Lightweight and powerful the Akylone has a monobloc type composite/carbon fibre and aluminium chassis. 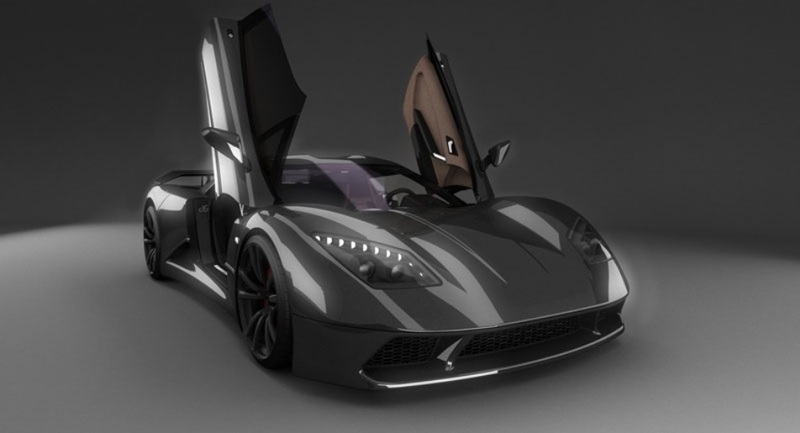 Front brakes are carbon ceramic discs with MOV’IT 6 pistons calipers and rear brakes are carbon ceramic discs with MOV’IT 4 pistons calipers. 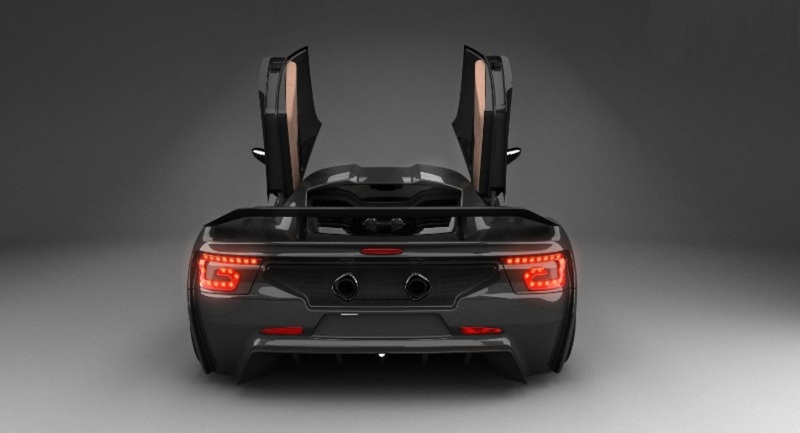 It also has a 42/58 front to rear weight distribution.